We strive in everything we do to create an atmosphere in which your pet can feel right at home. We also live to serve you, the pet owner, whether that means wearing out your pet with plenty of playtime, doing an exceptional job of bathing and grooming, or simply guaranteeing your pet is nurtured and protected while you travel. We are a family-run business, and believe that our pets are integral to our happiness and well-being. Therefore, they deserve the best. 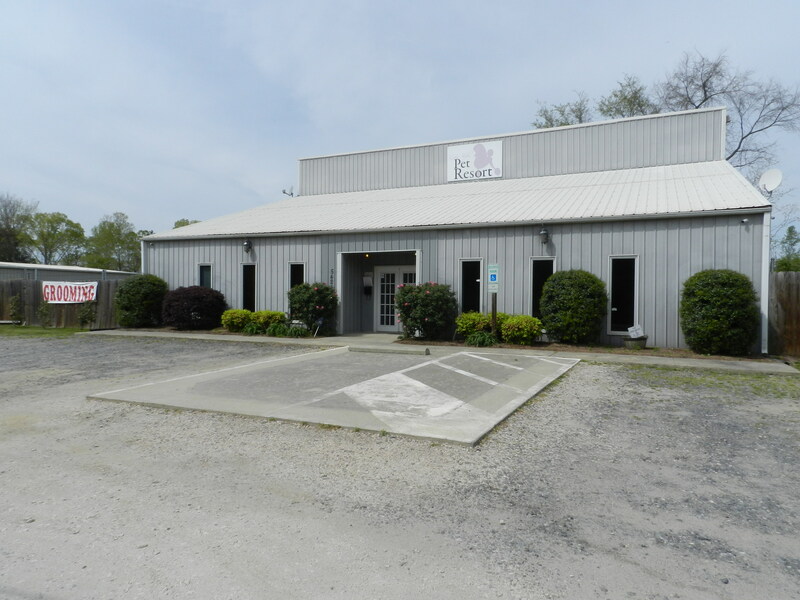 We offer a safe and clean environment for your pet to romp and play, and a dedicated staff of animal-lovers who want nothing more than to care for your pet as if they are our own. We are able to provide the warmth and affection that only a true family can offer. Make Your Pet's Appointment Right Now! 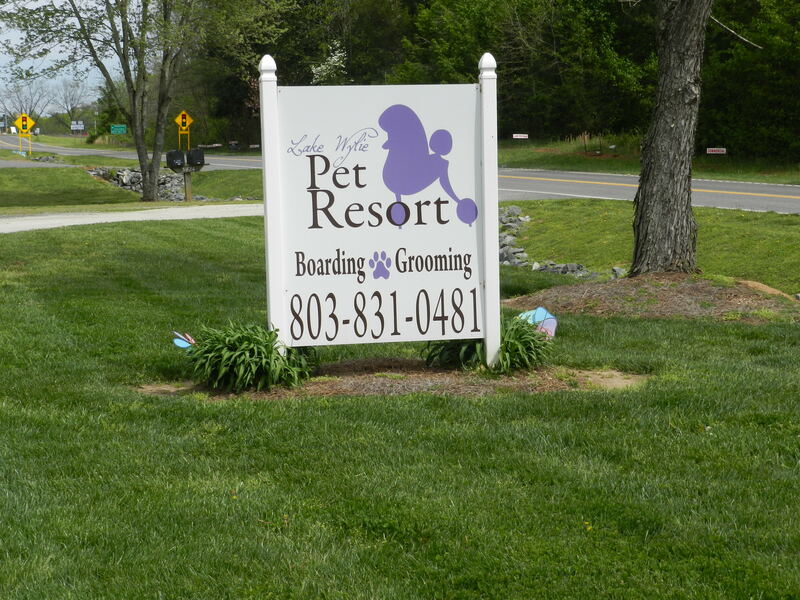 Lake Wylie Pet Resort is located just 20 miles outside of Charlotte--and we serve many pets and owners in Chester, Clover, Rock, Hill, Lake Wylie, York, and beyond. To learn more about our services, contact us today!